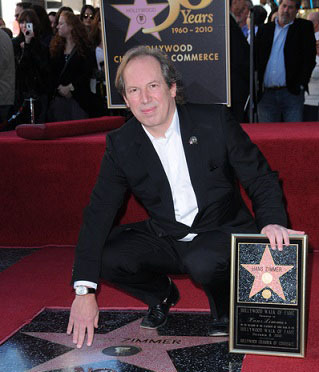 On Wednesday, July 16th, the American Friends of the Israel Philharmonic Orchestra (AFIPO) will bestow their first ever Lifetime Achievement Award to the renowned Oscar-winning film composer Hans Zimmer. The evening will feature members of the Israel Philharmonic Orchestra, conducted by Maestro Zubin Mehta, in a performance of some of Zimmer’s most legendary works. Zimmer shares with AFIPO the belief that through music, cultural boundaries can be overcome and diverse audiences can be united, making him an incomparable selection for the organization’s first Lifetime Achievement Award. The event, which will be chaired by Lynn Harris and Matti Leshem, will also recognize Zimmer for his ongoing humanitarian efforts and intense commitment to fighting injustice.